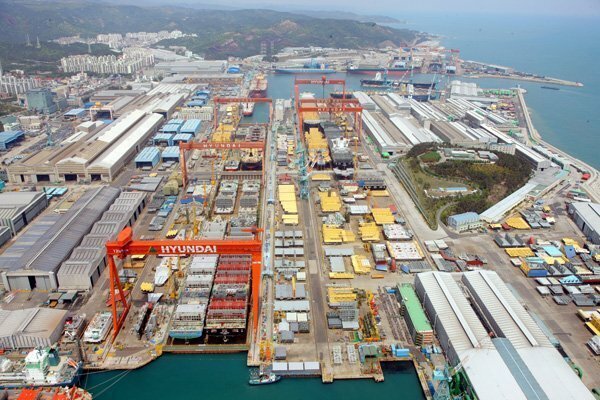 TMS Cardiff Gas has exercised options on its contracts at Hyundai Heavy Industries (HHI) in South Korea and has ordered another two 78,700-cbm LPG carriers, which already have timecharters in place for when they are delivered. The two VLGCs will hit the water in the final quarter of 2017, when they will commence 10-year timecharters to Gunvor’s subsidiary Clearlake Shipping. The rates for the two contracts were not disclosed. TMS said the vessels will be able to transit both the current and the widened Panama canal after its expansion is completed, and will be built” to the highest industry specifications”. In September, the Economou-led owner ordered four 84,000-cbm LPG carriers for $76m each from HHI, which marked TMS’ diversification from LNG carriers and into petroleum gases. Three of the ships will arrive in 2017 with the fourth scheduled for 2018 – all have employment contracts with Shell in place, which will commence on their delivery. “The group maintains its appetite for further growth in the sector, which is reflected in additional capacity made available by HHI,” TMS said in a statement today. The Athens-based company, which is headed by George Economou’s son Christos, currently owns and manages five large LNG carriers.